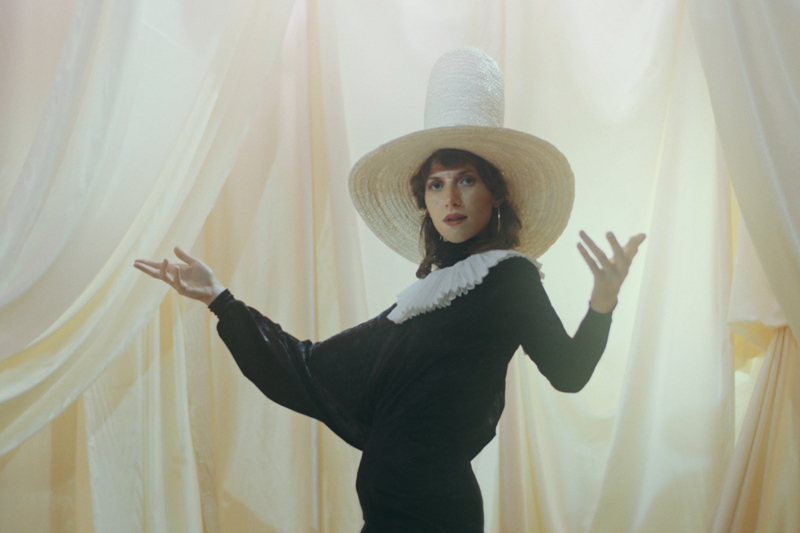 Elena Tonra from Daughter has announced details of three intimate shows she will play under her solo Ex:Re moniker. Joining Tonra on stage will be Fabian Prynn, Josephine Stephenson and Jethro Fox, with the quartet headlining three dates in London, Brussels and Paris. Tickets go on sale today at 11AM local time. 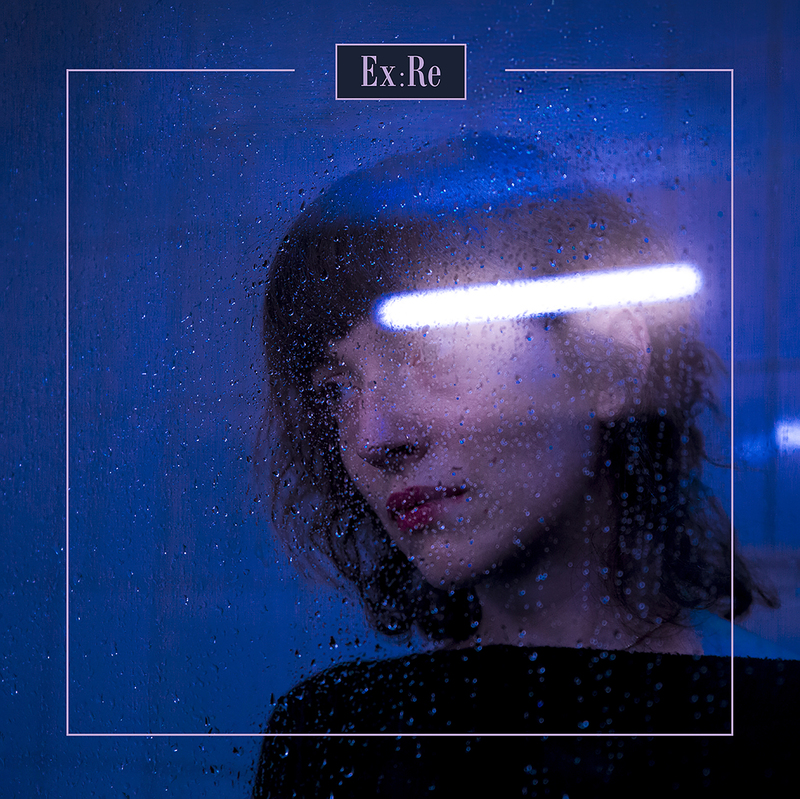 Ex:Re is Rough Trade’s Album of the Month, with an exclusive limited blue pressing of the vinyl and a free CD of four tracks recorded live at Ex:Re’s debut show at Hoxton Hall, London in November 2018. For more information head here. 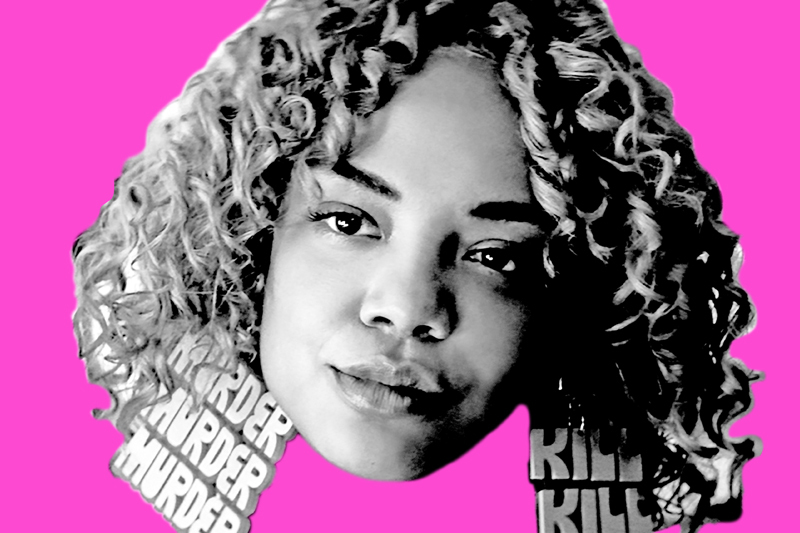 Watch ‘The Dazzler’, directed by Iain Forsyth and Jane Pollard and starring Maxine Peake, here.